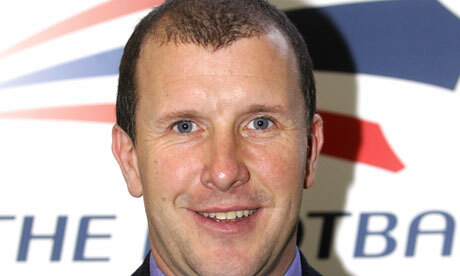 July 30 – Stewart Regan has quit his post as Yorkshire County Cricket Club chief executive to take up the same role at the Scottish Football Association (SFA). 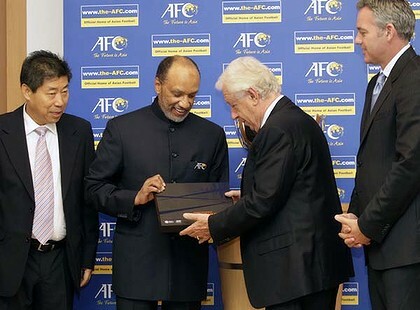 July 30 – Asian Football Confederation (AFC) President Mohamed Bin Hammam has revealed that he plans to vote for Qatar to host the World Cup in 2022. 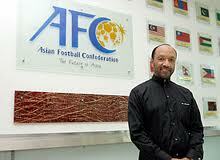 July 30 – Australia has moved a step closer to securing the rights to host the 2015 Asian Cup finals after formally lodging its bid. 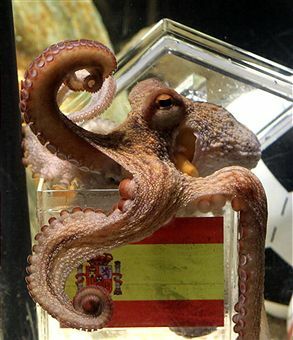 July 30 – England’s World Cup bid is hoping to sign-up a new ambassador to help its campaign to host the 2018 tournament – Paul the Octopus. 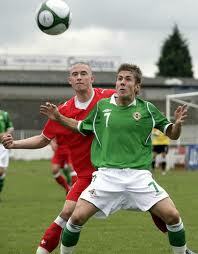 July 30 – Northern Ireland football officials have suffered a crushing defeat in their attempts to prevent players switching to play for Ireland. 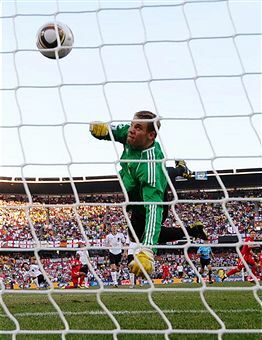 July 30 – Goal-line technology will not be introduced for almost another year at the earliest despite the continuing global outcry over Frank Lampard’s hotly disputed “goal-that-wasn’t” at the World Cup in South Africa. July 29 – Russia has hauled in its big-hitters, including Sports Minister Vitaly Mutko, to take part in a high-profile sports forum a fortnight before becoming the first European candidate for the 2018 World Cup to be scrutinised by FIFA’s six-man inspection team. 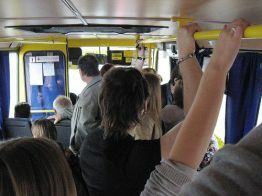 July 29 – Kiev has started transport upgrade as a part of preparations for the Euro 2012. 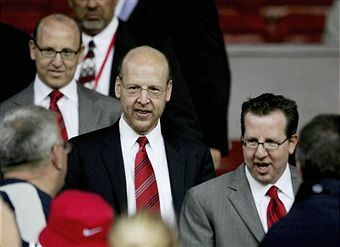 July 28 – Manchester United fans should be happy that their club is owned by the Glazer family, Major League Soccer (MLS) Commissioner Don Garber claimed today. 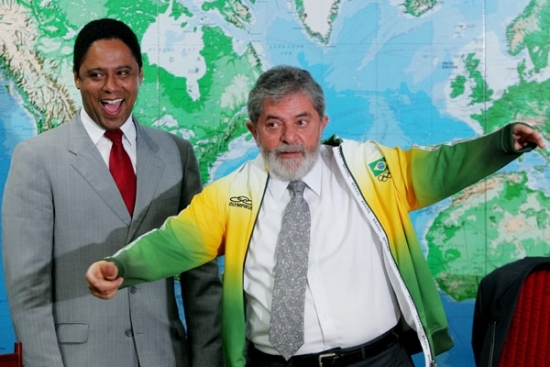 July 28 – FIFA are to blame for some of the problems that Brazil is now experiencing in its build-up to the 2014 World Cup, the country’s Sports Minister Orlando Silva (pictured left) claimed today. 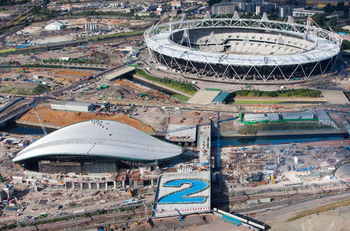 July 26 – West Ham United expect to be given first option of taking over the Olympic Stadium after the London 2012 Games, the club’s vice-chairman Karren Brady claimed today. 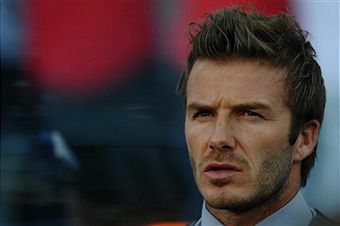 July 25 – West Ham United co-owner David Gold believes David Beckham could play a key role in the club’s bid to move into London’s Olympic Stadium after the 2012 Games. 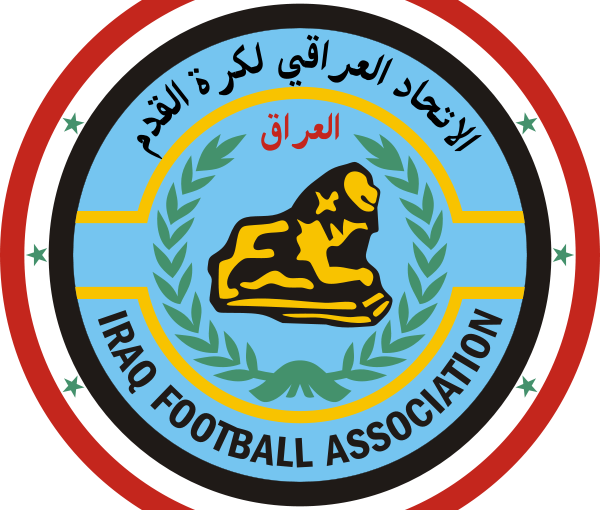 July 24 – Iraq is risking suspension from international football for the second time in three years after rival groups trying to wrestle control of the country’s Football Association held elections in separate cities today. 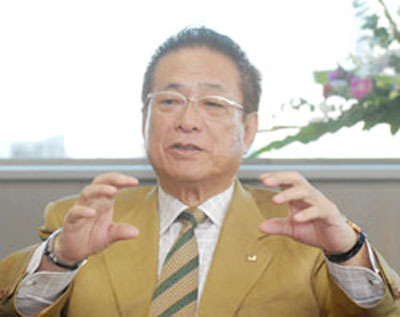 July 24 – Japan’s bid to host the 2022 World Cup is set to be thrown into crisis with Motoaki Inukai, who is heading the campaign, set to be forced out after a row over “forceful” style of management. 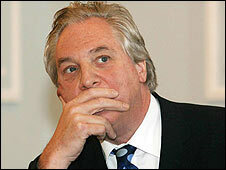 July 23 – The recriminations over the sacking of Howard Wells (pictured) as chief executive of the Irish Football Association (IFA) are set to continue after he threatened new legal action against them and Raymond Kennedy, whose handling of the affair has led to him having to step down as President.